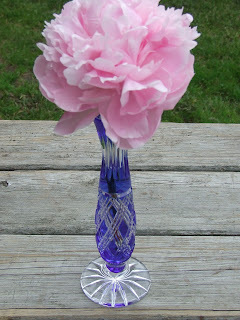 When do our peonies bloom? 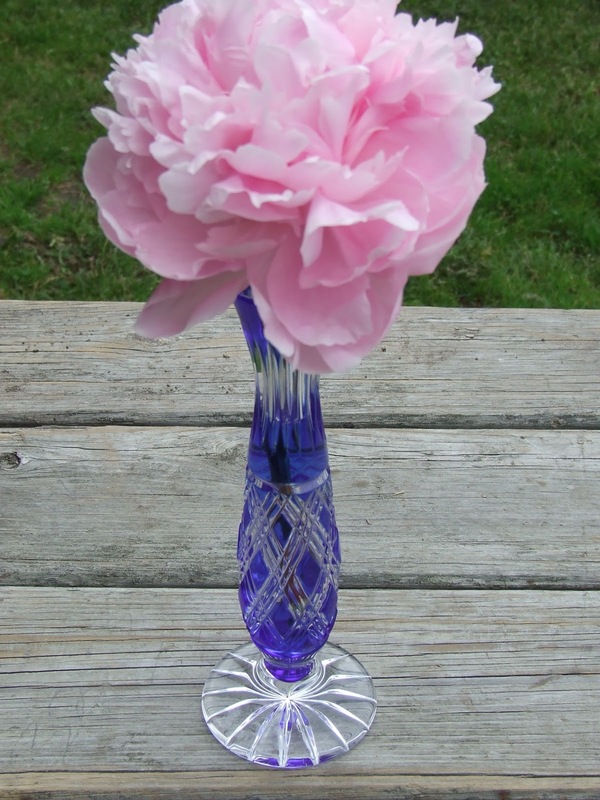 Some years the peonies bloom early in late May while some years the peonies bloom a week later around June 2. We generally have not taken wedding orders requiring shipping until the first full week of June has passed. Sunday June 5 through Monday July 2- we are accepting orders from all parts of the USA. We are not able to ship to Canada or other international countries at this time.